I received my B.S. (Biology) in 2002 from Brown University, and my Ph.D. in 2009 from the Department of Evolution, Ecology and Organismal Biology at Ohio State University. 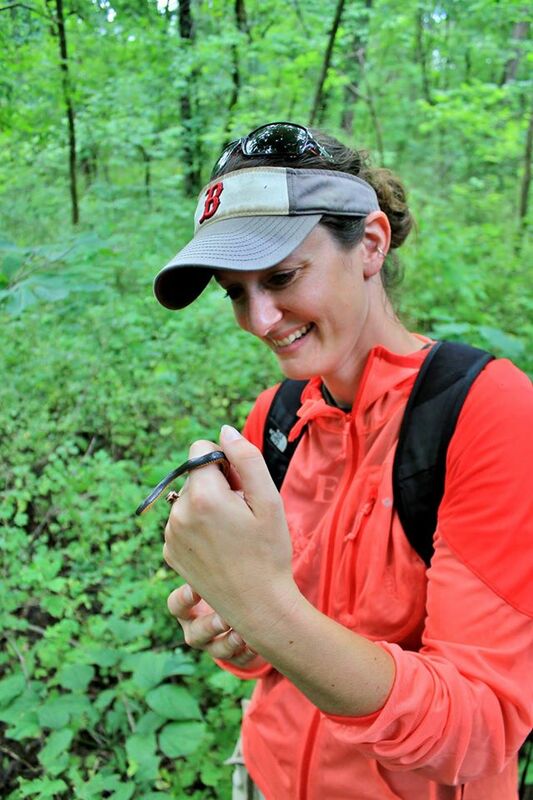 My dissertation focused on habitat fragmentation, functional landscape connectivity, and metapopulation processes in amphibians. Following graduate school, I spent a year as a postdoctoral researcher in conservation genetics at OSU, funded by the Ohio Division of Wildlife. Investigating the reproductive mode and ecology of unisexual Ambystoma salamanders. 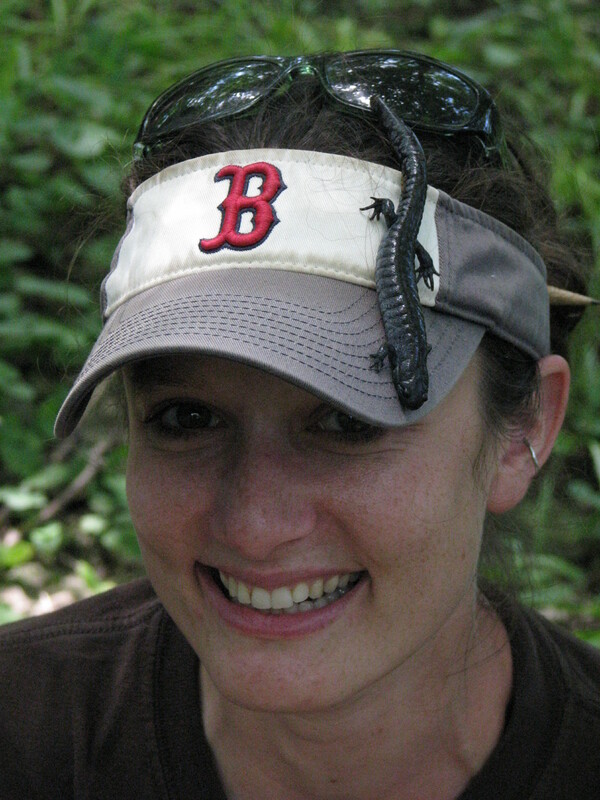 These salamanders “steal” sperm from co-occurring species, resulting in numerous polyploid genome combinations (see Christina Teltser‘s work). Describing phylogeography, population genetics, and spatial distribution of the mudpuppy (Necturus maculosus), in collaboration with David Mifsud (see Amber Stedman, Dana Leigh, and Jenny Sutherland‘s work). Using molecular methods to determine whether Red-Eared Slider turtles (Trachemys scripta elegans) are native to Michigan or introduced (see Patrick Terry‘s work).